New York real estate is one of the few investments most people consider good for life. You buy in Manhattan and, regardless of real estate market fluctuations or the stock market, you’ve got an investment that will serve you well, whether you decide to sell it a year from now, a decade later, or keep it in the family for generations. But in a city replete with luxury real estate, where does an investor or second homebuyer turn? Fortunately, there are a wealth of beautiful new properties on the market perfect for anyone who wants a low maintenance second home or investment to call their own. The FXFOWLE-designed West Village condos at The Greenwich Lane are perfect for discerning New Yorkers eager to be in the heart of Downtown Manhattan. This LEED-certified multi-use complex, home to both condos and townhouses, has one of the city’s most innovative designs, built around green spaces, including a central private garden. 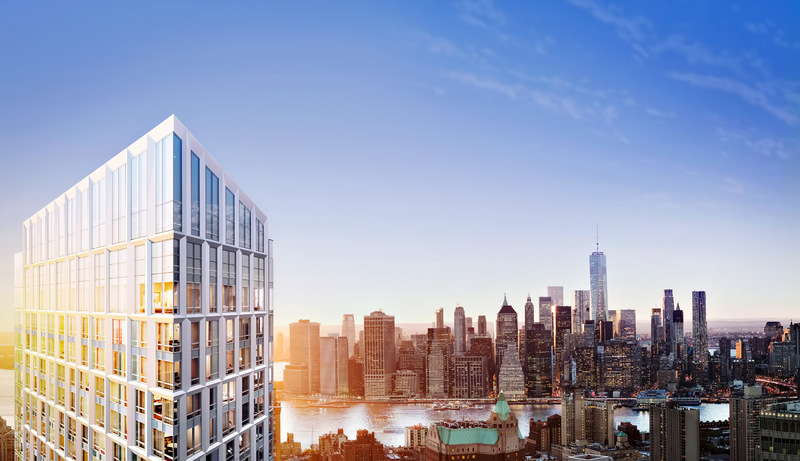 In Downtown Brooklyn, one of the hottest complexes for second homeowners is on the rise. Brooklyn Point offers a peerless view of the Manhattan skyline, 40,000 square feet of amenities, from the city’s highest rooftop pool to a chef’s kitchen, game room, private lounge, screening room, and wine library, in addition to beautifully designed luxury homes. 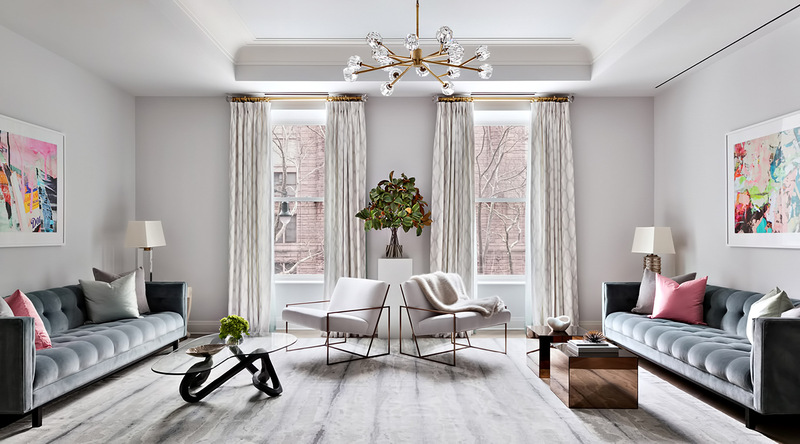 The Upper East Side has long been synonymous with luxury, and the Upper East Side condos at The Kent are doing their part to preserve that reputation. 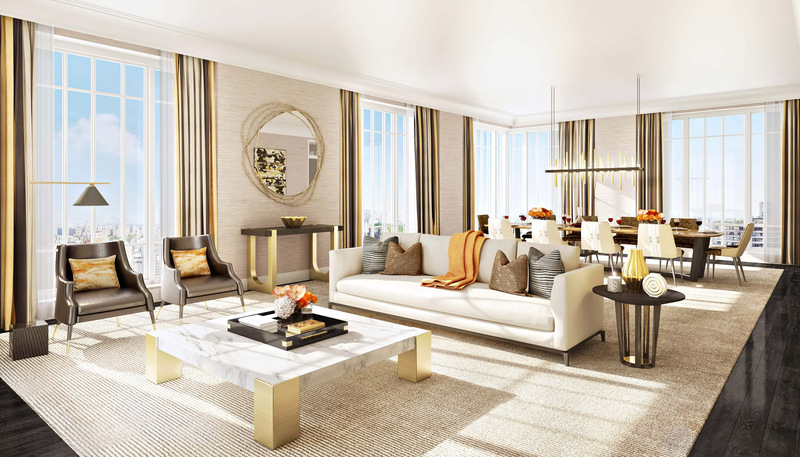 Designed by Beyer Blinder Belle with interiors by Alexandra Champalimaud, this luxe Art Deco-inspired boasts a classical crown in addition to oversized windows offering Central Park views. 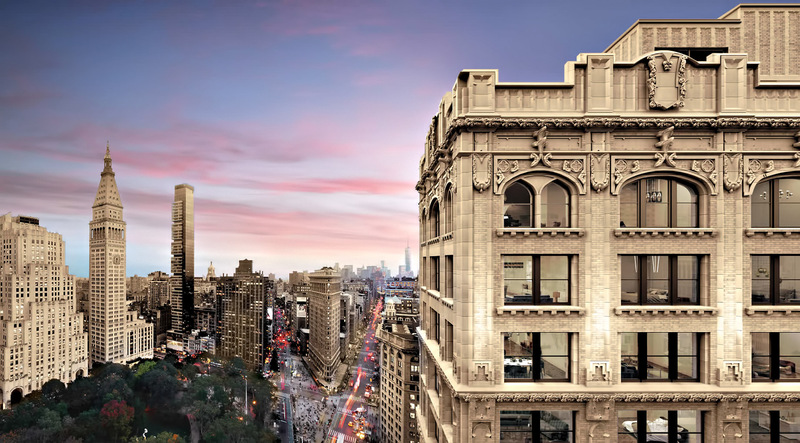 Those who love classical architecture and modern convenience will fall in love with 101 West 78th Street. This 19th Century red stone building, which sits across from the iconic American Museum of Natural History, has been meticulously updated, with oversized windows, a beautiful modern lobby, on-site staff, a playroom, fitness center, and even stroller storage. 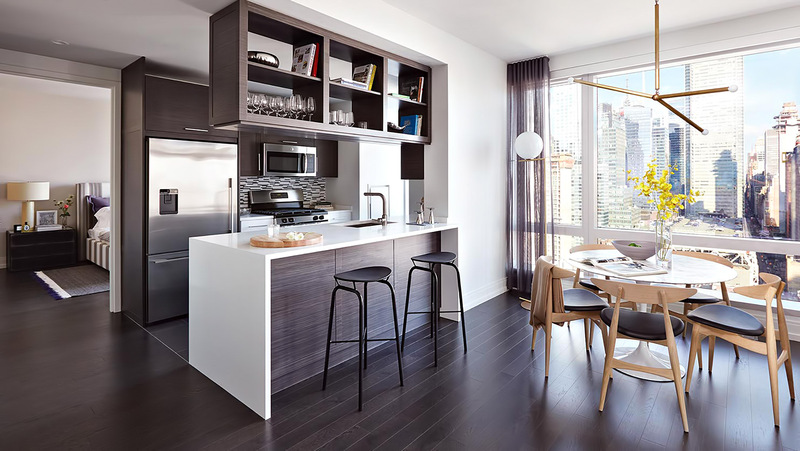 Midtown convenience and peerless luxury converge at the luxury rentals at 555TEN. This amenity-packed Extell building not only has one of the city’s most convenient addresses, but a wealth of extras, like an attended lobby, private pool, rooftop deck, gym, children’s playroom, and even in-building pet services. 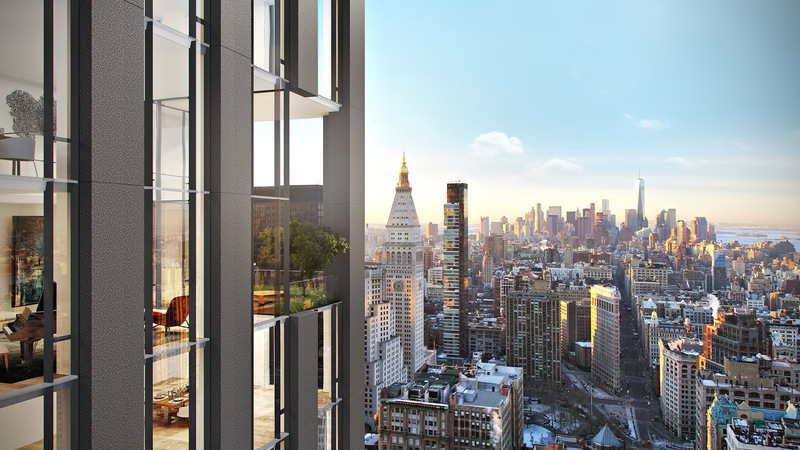 New York’s most iconic address is the ideal place to buy a second home. At 212 Fifth Avenue, a Gothic-inspired building in Manhattan’s NoMad neighborhood, residents can not only enjoy a wealth of amenities, from a 24-hour doorman and concierge to a fitness center and catering kitchen, but some of the city’s most elegant penthouses with stunning views of the city’s most famous sights. Right in the center of Greenwich Village lies one of the most convenient and amenity-rich buildings you’ll find anywhere in New York. The Selldorf Architects-designed luxury residences have an attended lobby, private lounge and courtyard, fitness room, garden, and even on-site parking for those spontaneous jaunts outside the city. 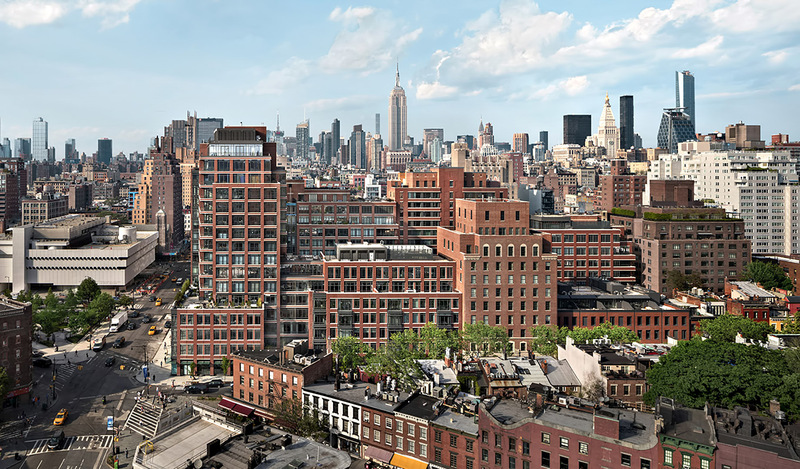 While West Soho has long been one of New York’s most in-demand neighborhoods, 70 Charlton has made it a hotspot for second homebuyers. This tranquil enclave is the ideal spot for this unique and amenity-rich building, with interiors from Workshop/APD. From each home’s oversized windows to the building’s green-encased breezeway to its full-time concierge, everything residents could possibly need is all in one place at 70 Charlton. 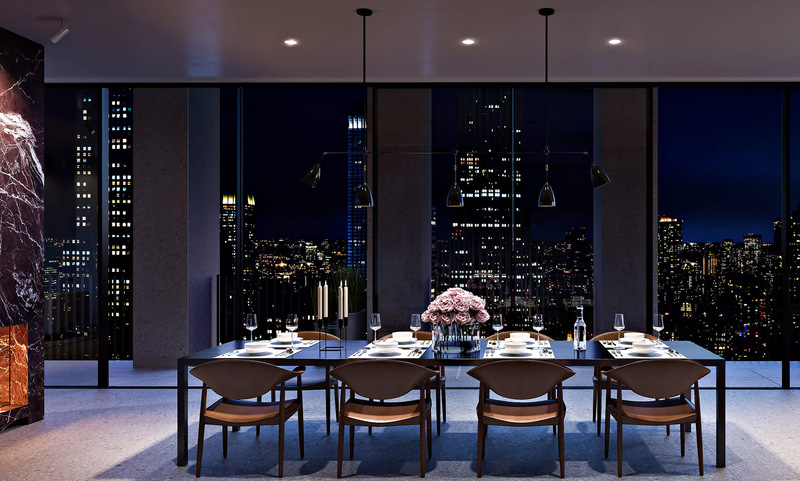 Just steps from Bryant Park sits The Bryant, home to David Chipperfield’s stunning luxury residences. 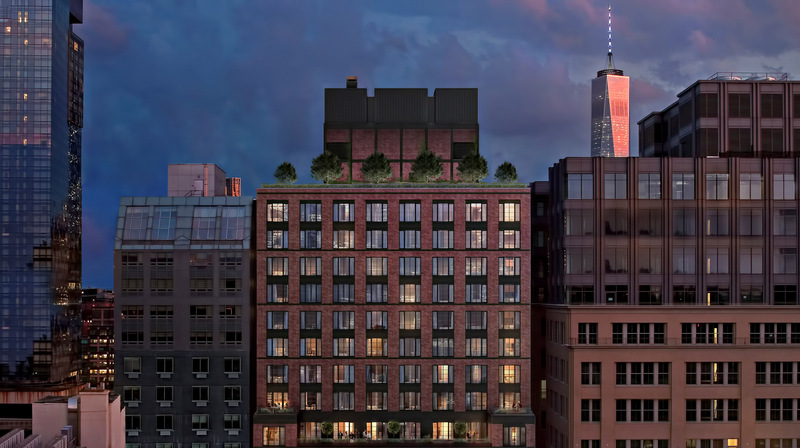 In addition to its peerless convenience, the building is also home to 57 residences including two triplex penthouses, each outfitted with floor-to-ceiling windows, oak herringbone floors, and custom-designed fittings and millwork. 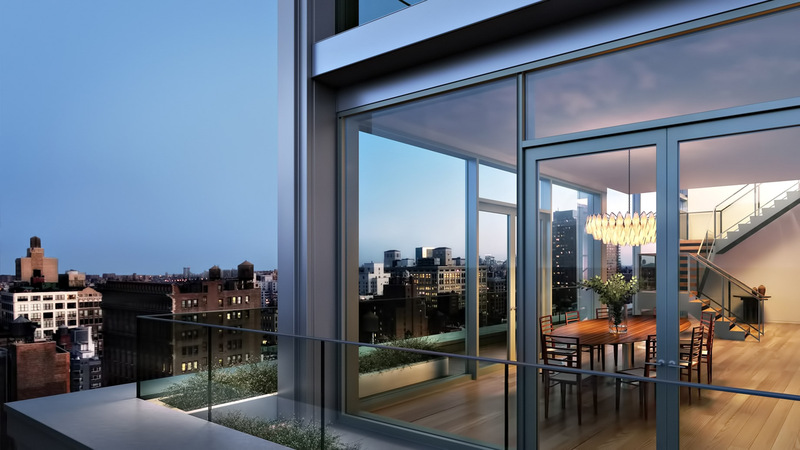 No matter where you decide to buy in New York, you can be confident that you’re making a sound home investment with any one of these elegant homes. Are you looking or the latest UK investment property hotspot? Then look no further than Manchester! This city has a strong and growing demand for city centre living due to the huge student population studying and living here. Plus, with lots of urban regeneration taking place, Manchester is a hugely attractive market for property investors. Rolls-Royce Motors Cars, Variety Magazine, and Nintendo hosted The Variety Studio – Awards Edition at a private Rolls-Royce Villa situated in Beverly Hills, California above Sunset Blvd. with panoramic views across Los Angeles and out to the Pacific Ocean. The South Aegean is one of Greece’s 13 administrative regions, including the Cyclades and Dodecanese archipelagos. Despite occupying just 4% of Greece's territory, this area attracts over 20% of international tourists arriving by air and generates over one-quarter of the country's tourist income. Monaco real estate agency La Costa Properties Monaco opens the door on one of the most expensive property markets in the world. The famed Neverland Valley Ranch, formerly owned by late pop star Michael Jackson, has been formally listed for sale on the market at $100 million USD. The storied estate is co-listed by Suzanne Perkins of Sotheby’s International Realty and Harry Kolb of Sotheby’s and Jeffrey Hyland of Hilton & Hyland.